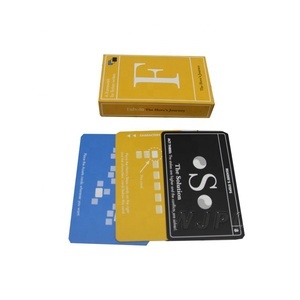 2 YRS Shenzhen XM Playing Cards Co., Ltd.
is a professional printing manufacturer company for --custom printing tarot cards, oracle cards with booklet and all kinds of different package boxes for your options. 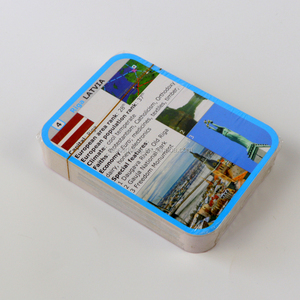 2.Please feel free to contact us for free samples for different boxes ,and cards with different surface finishing for your reference. ) 6. Confirmation (After we received your custom design , our designer would work on the E-proof for your confirmation before printing . 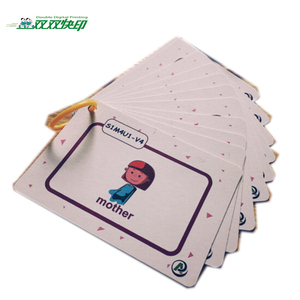 3 YRS Dongguan Zhengmei Industry Co., Ltd.
Alibaba.com offers 36,259 custom flash cards products. 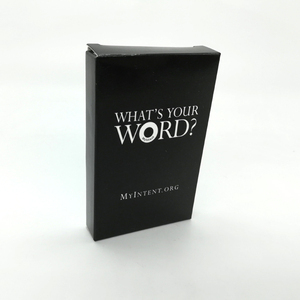 About 5% of these are playing cards, 1% are packaging printing, and 1% are book printing. 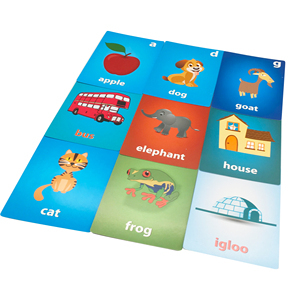 A wide variety of custom flash cards options are available to you, such as free samples, paid samples. 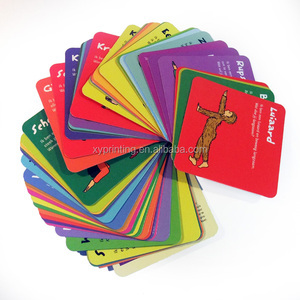 There are 36,259 custom flash cards suppliers, mainly located in Asia. 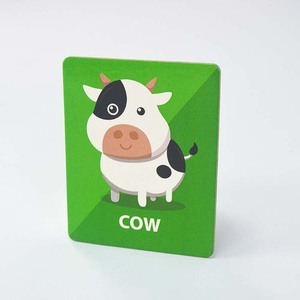 The top supplying country is China (Mainland), which supply 100% of custom flash cards respectively. 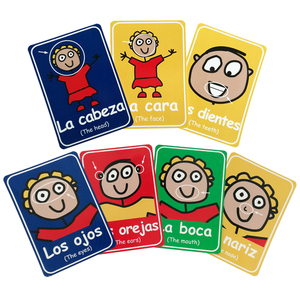 Custom flash cards products are most popular in North America, Western Europe, and South America. You can ensure product safety by selecting from certified suppliers, including 5,680 with Other, 4,004 with ISO9001, and 1,918 with ISO14001 certification.